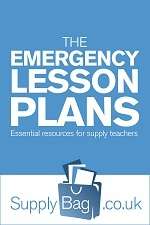 These emergency lesson plans for Year 1 Literacy are only to be used by supply teachers who are faced with no planning or easily accessible resources. to write down as many rhyming words as they can. Extension – time the activity. to doing it in pairs. Students to pick 1-3 CVC words depending on ability, and write a sentence using them. pair and they need to work out which is which. In groups of 3/4 create a freeze frame from their favourite book for rest of class to guess. Act out their favourite nursery rhyme/fairy tale. Create a story board for a story you have read to them. Write directions to get to the hall. Draw a map for you of the school and label. Design a poster to explain what a sentence/capital letter/full stop is. partner to guess what emotion. Describe their favourite character from a fairy tale in pairs for their partner to guess. Create a story board for a fairy tale. In pairs verbally retell a fairy tale. Get the class to explain to you what a non-fiction book is and its features. what they do, e.g. eyes for seeing. Create a story board for the school day and write captions underneath. Using their reading books try and find words in the dictionary and write what page it's on. with the endings then write a sentence using one of each. 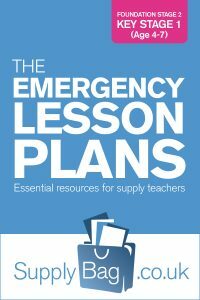 Write three questions they would like to ask their teacher/head teacher. Write questions for a character in a book. Write about their ideal bedroom. Write about a trip/outing they have been on recently. Write about a day in the life of a character from a book. 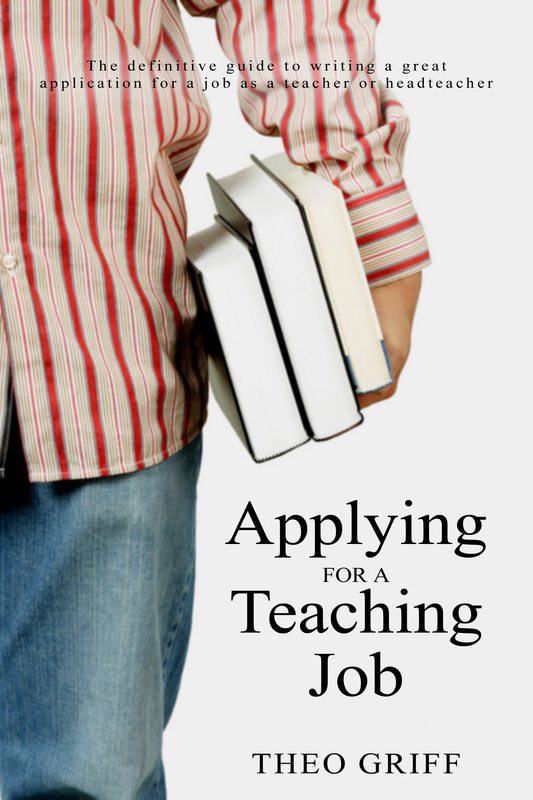 Create a guide about the school for students/staff who are new. Look at non-fiction books and explain the different features. looking at the front cover and the blurb. Write three questions that people could find the answer out by reading the book.